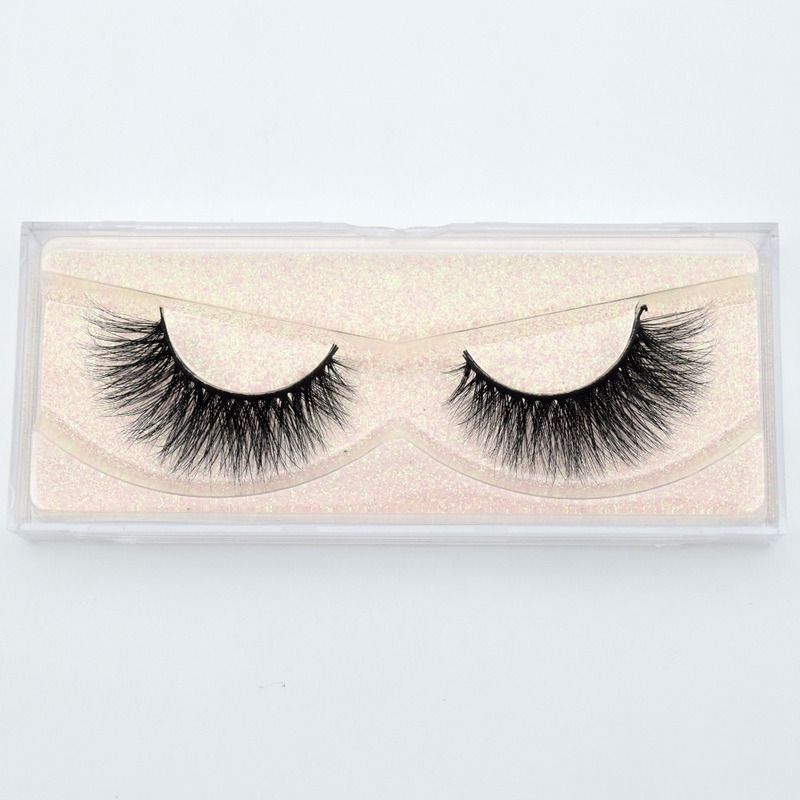 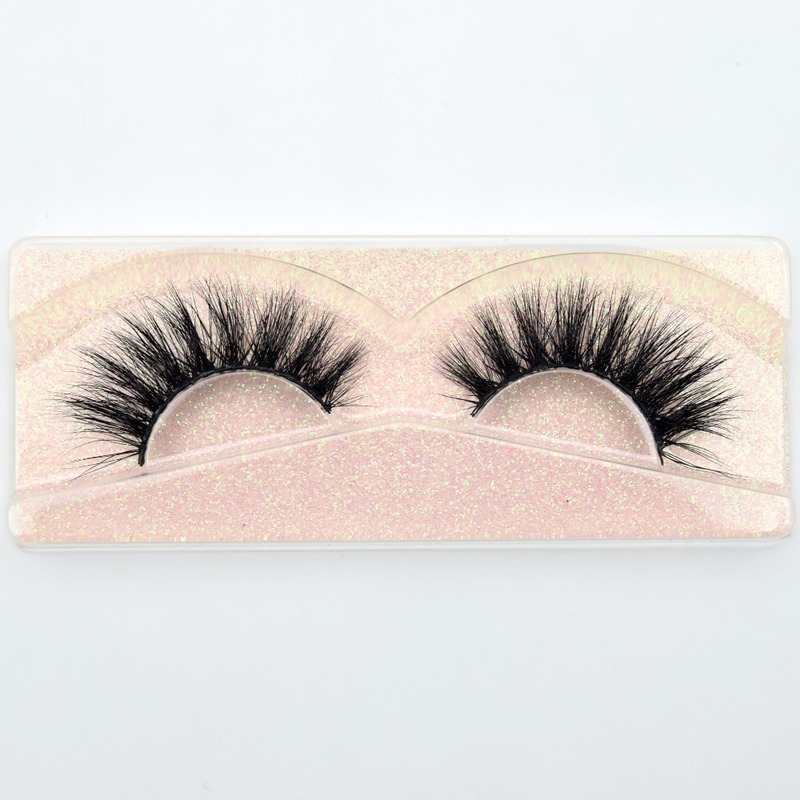 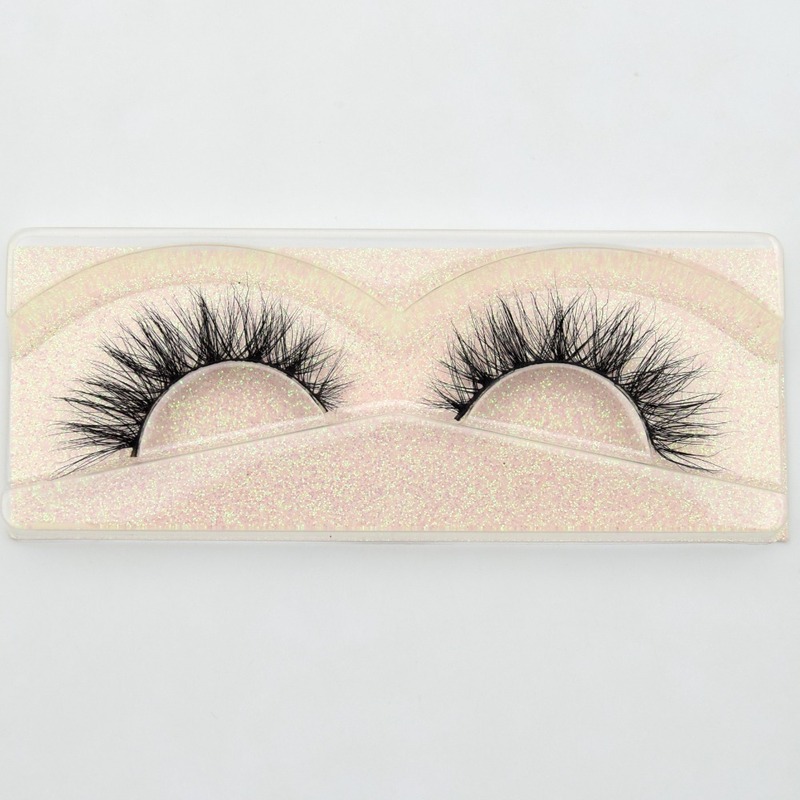 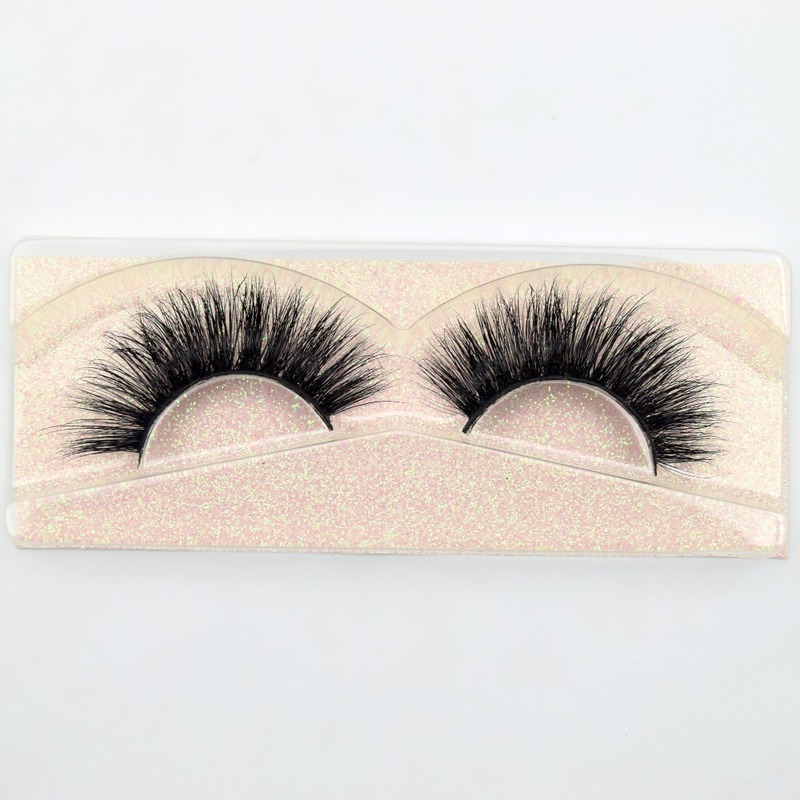 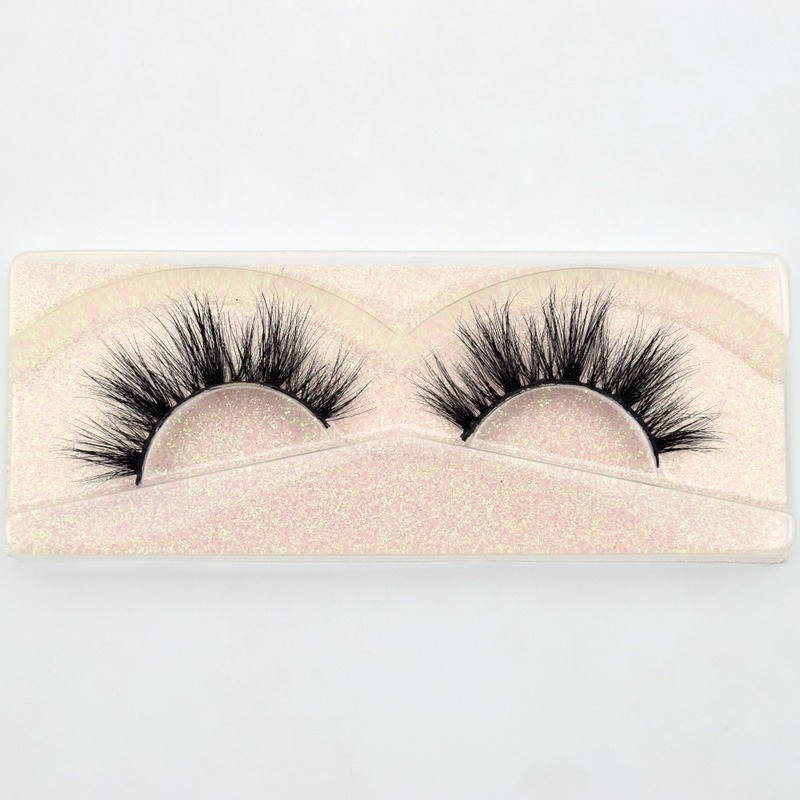 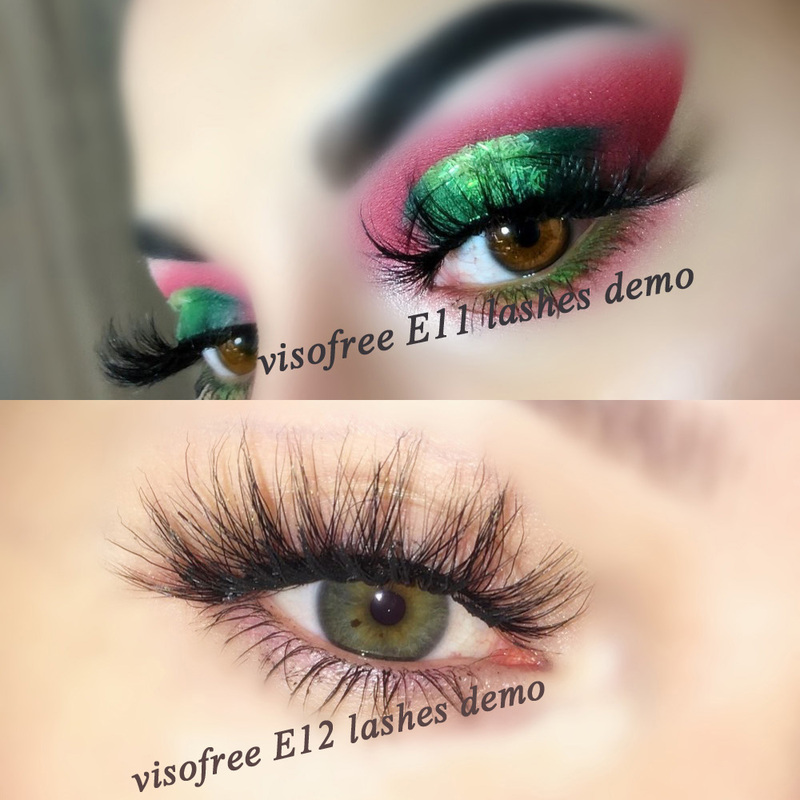 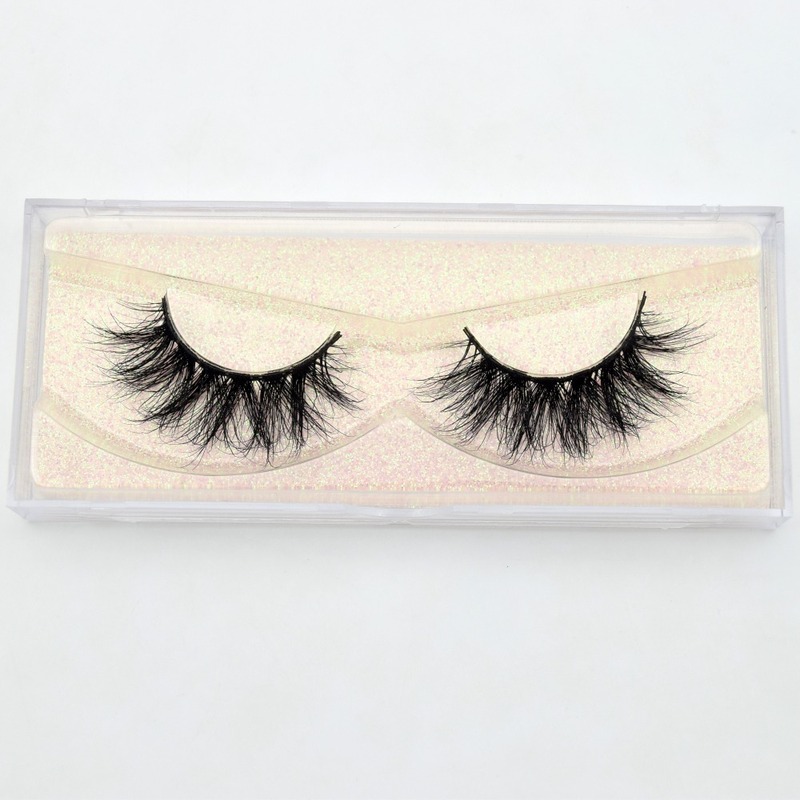 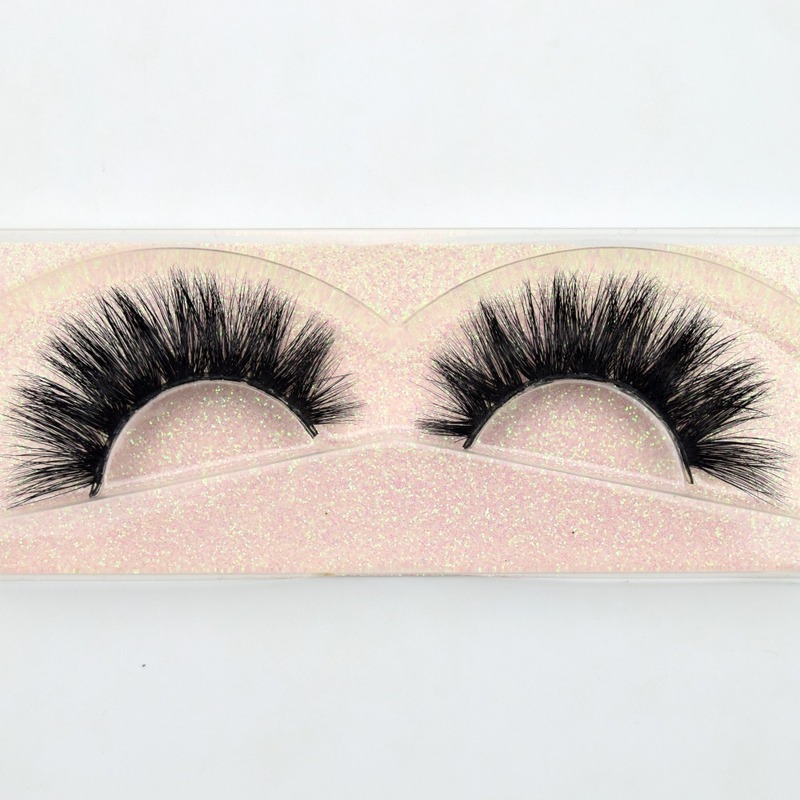 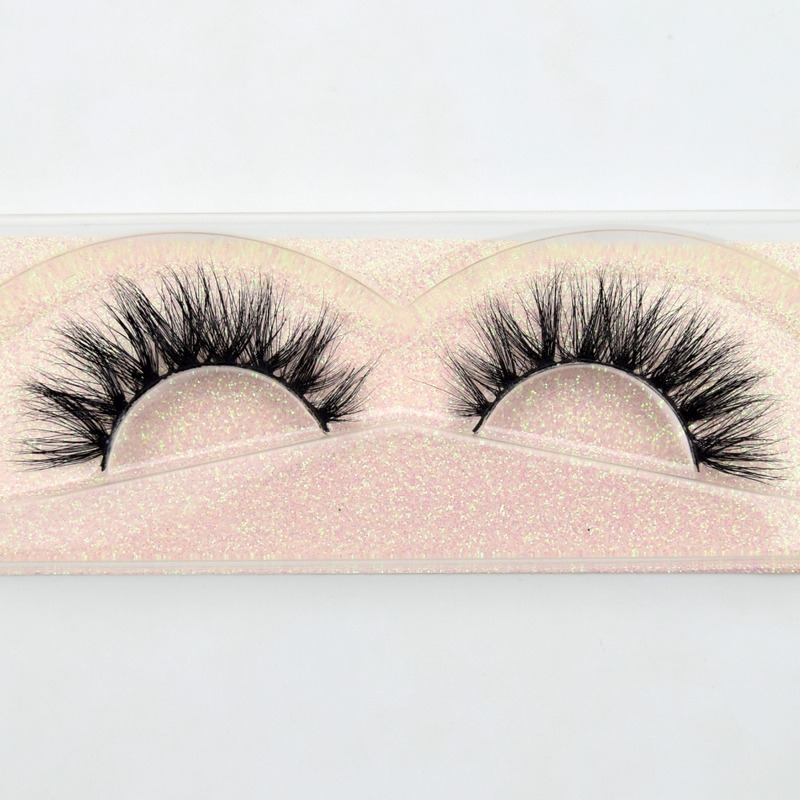 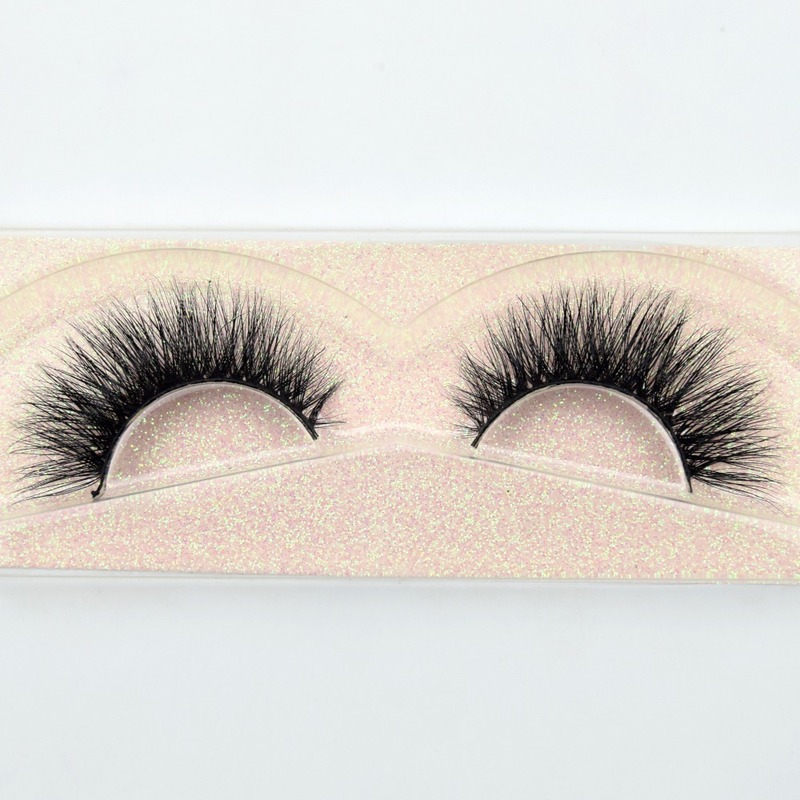 Visofree 3D Mink Eyelashes in Style offer the ultimate intensity. 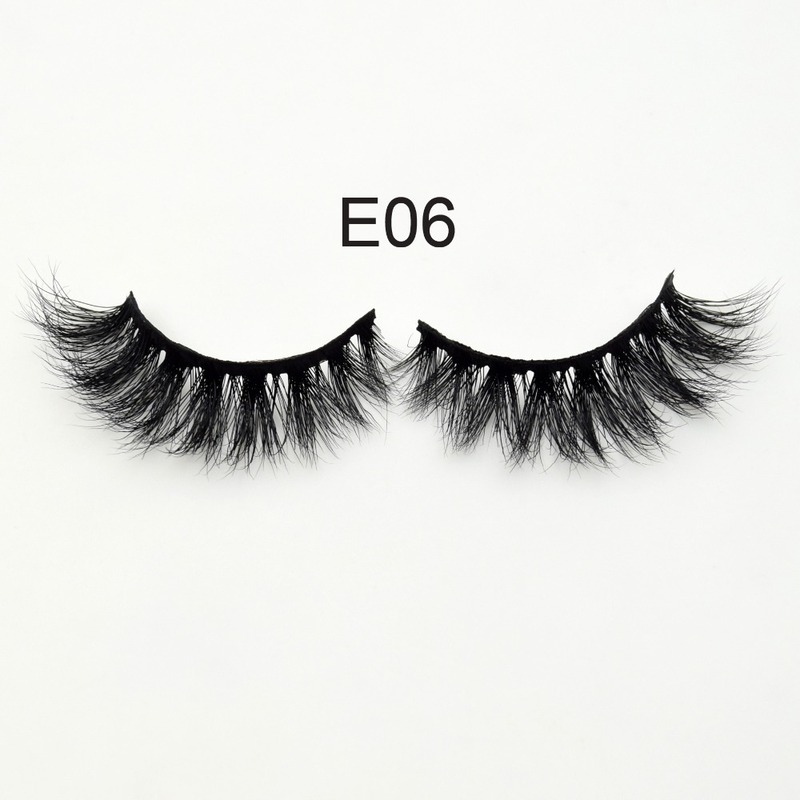 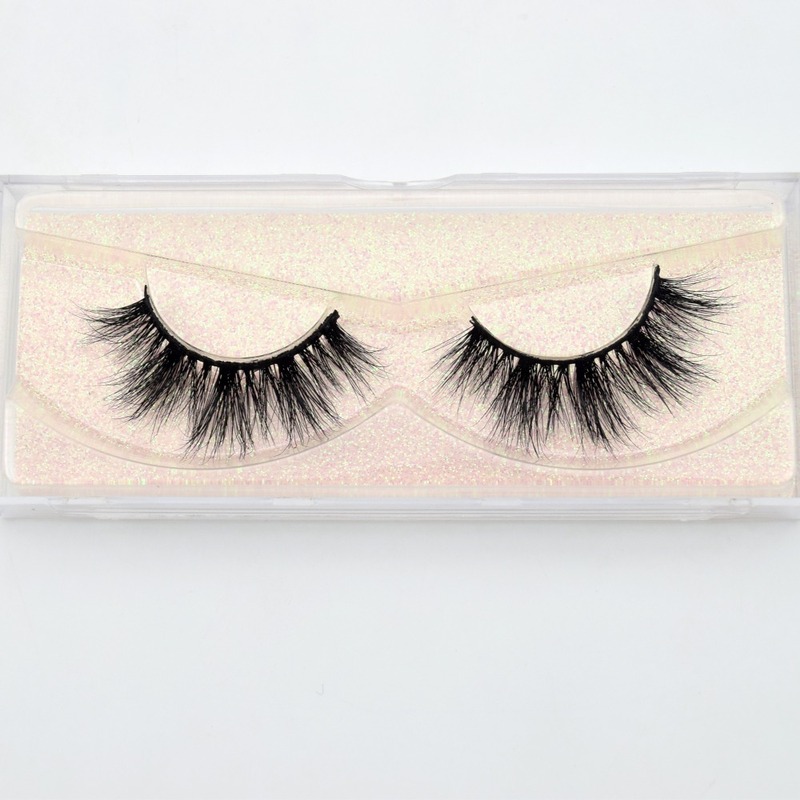 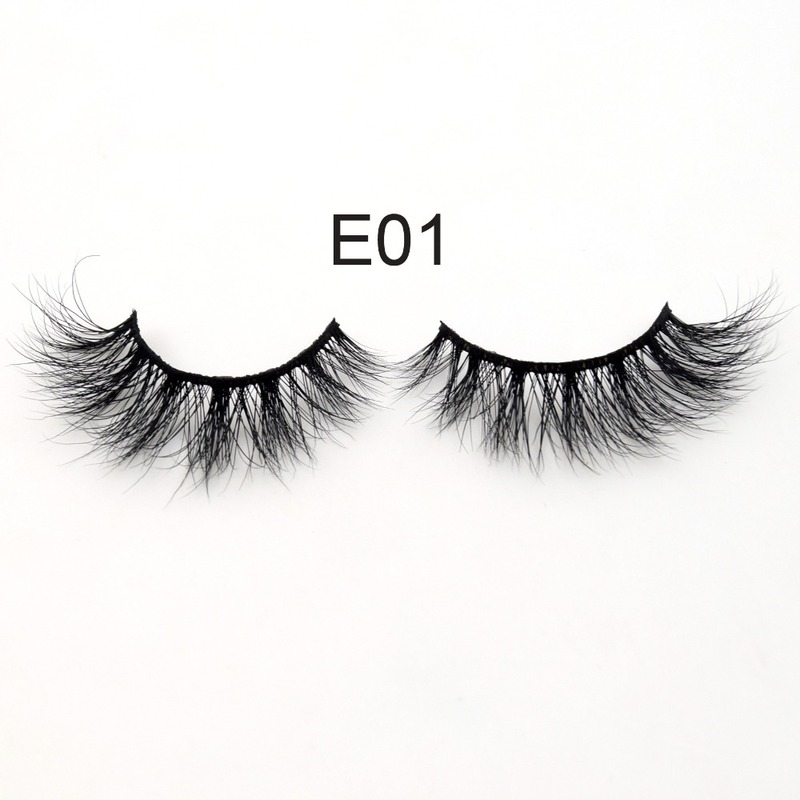 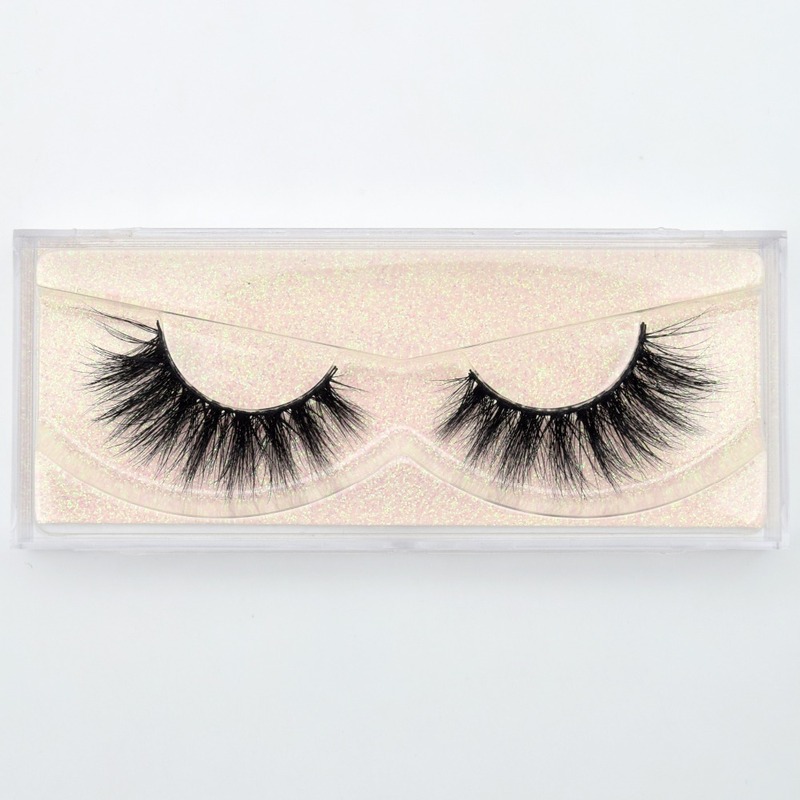 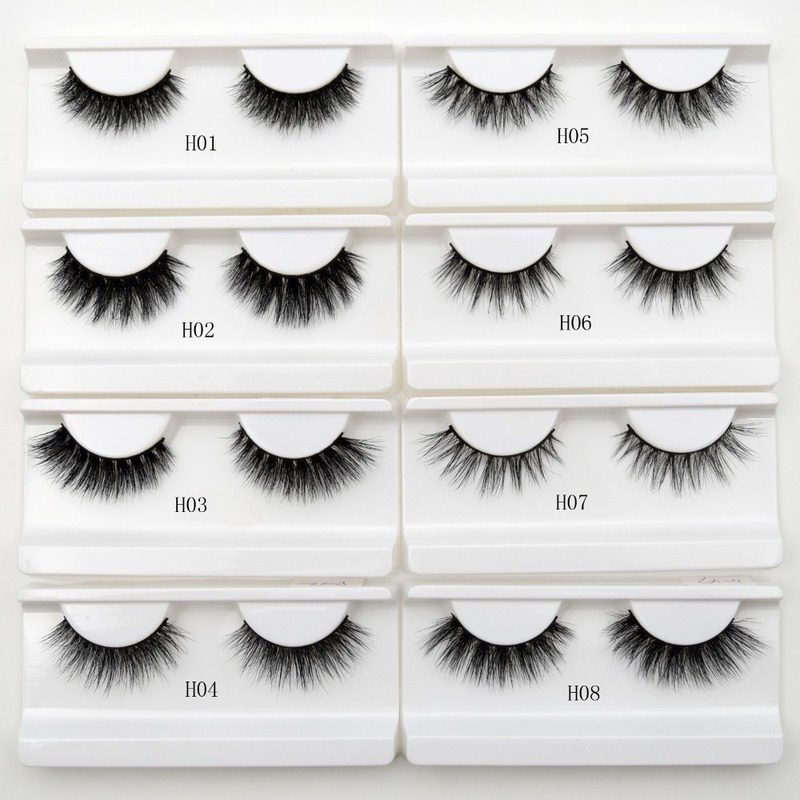 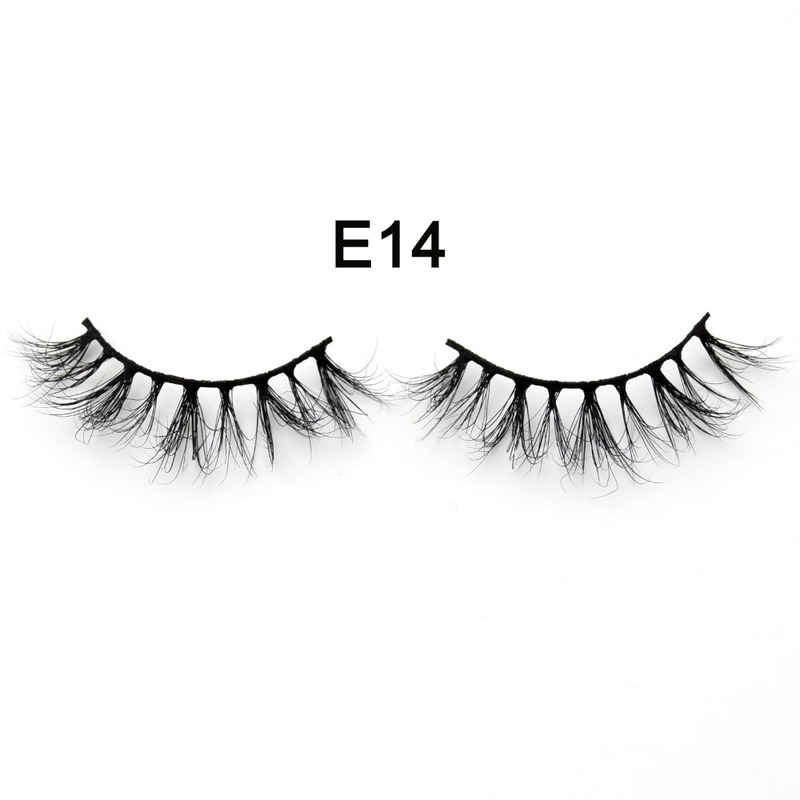 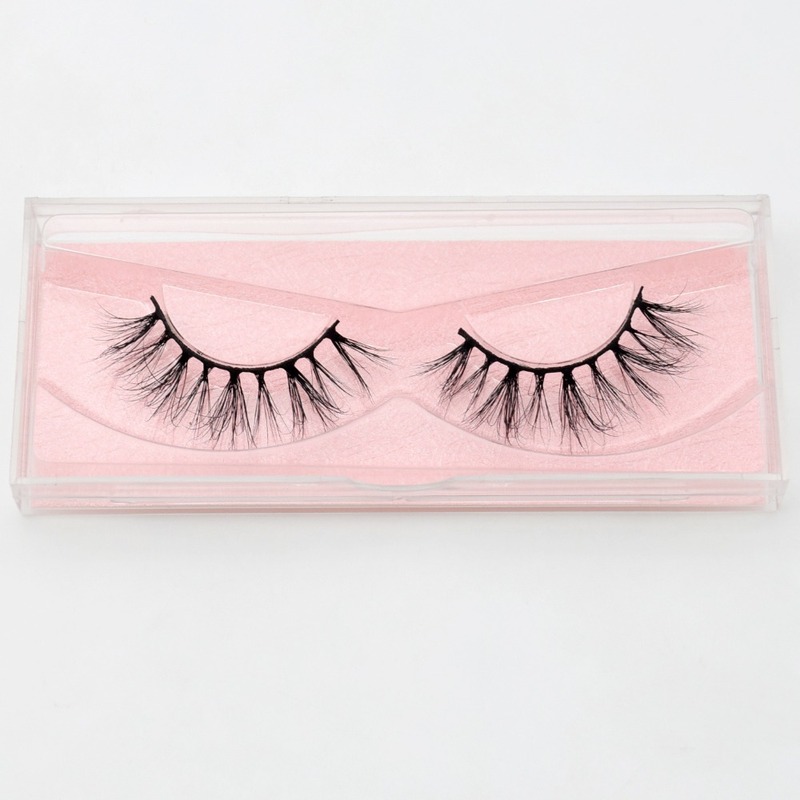 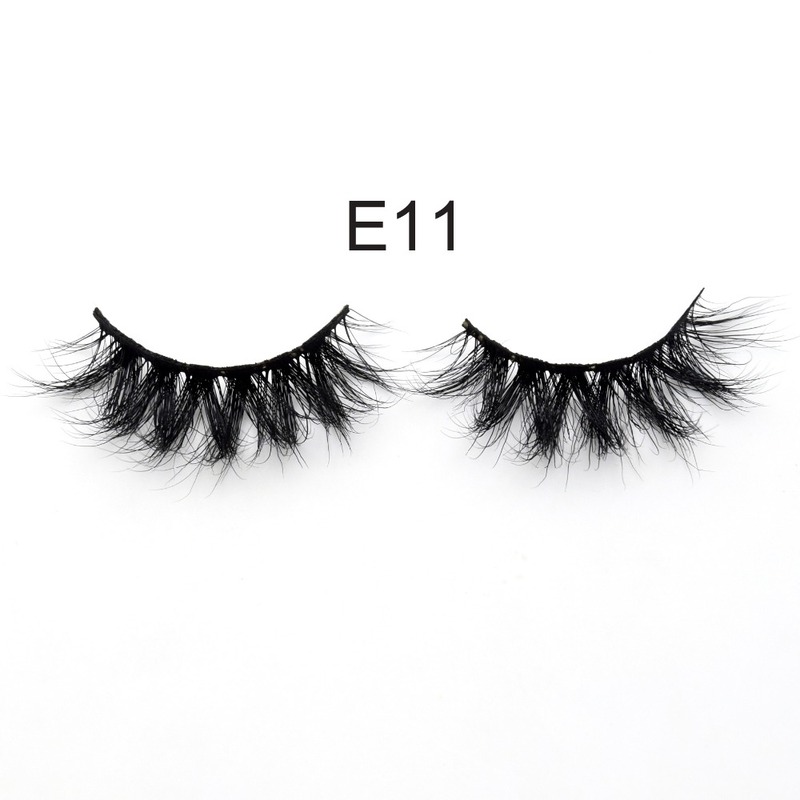 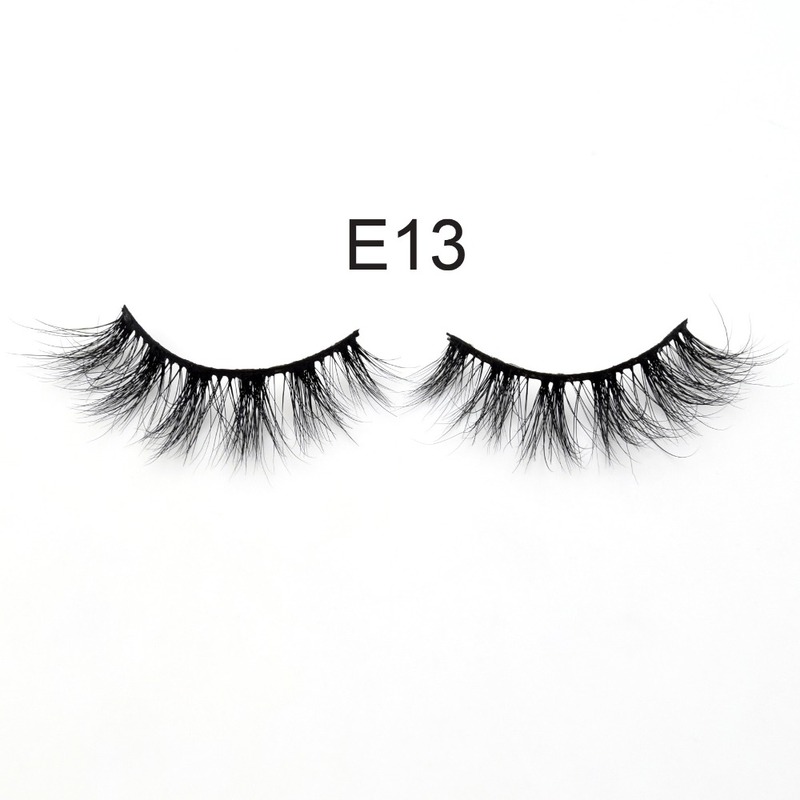 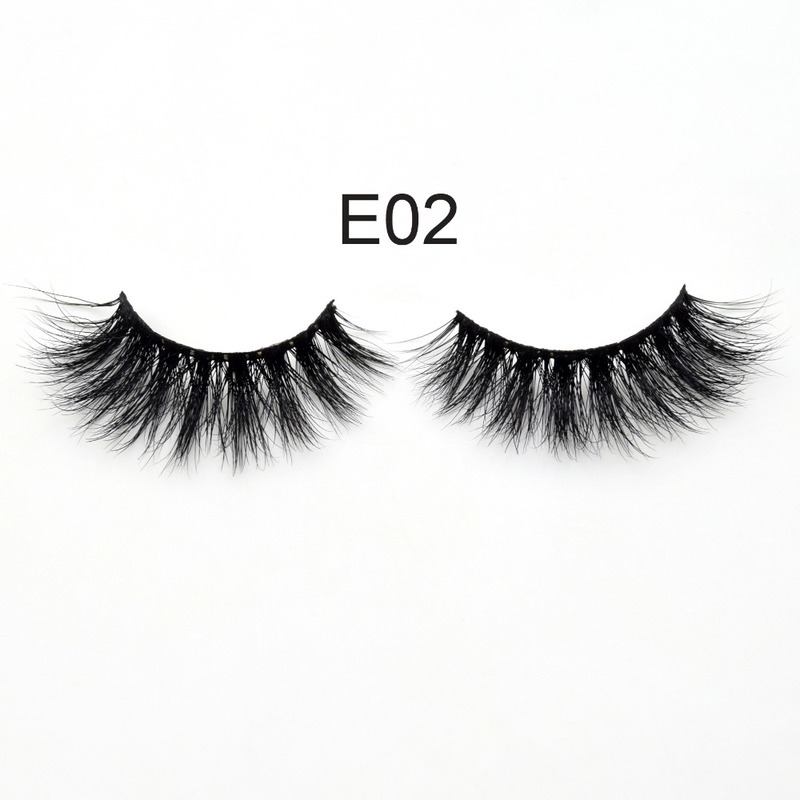 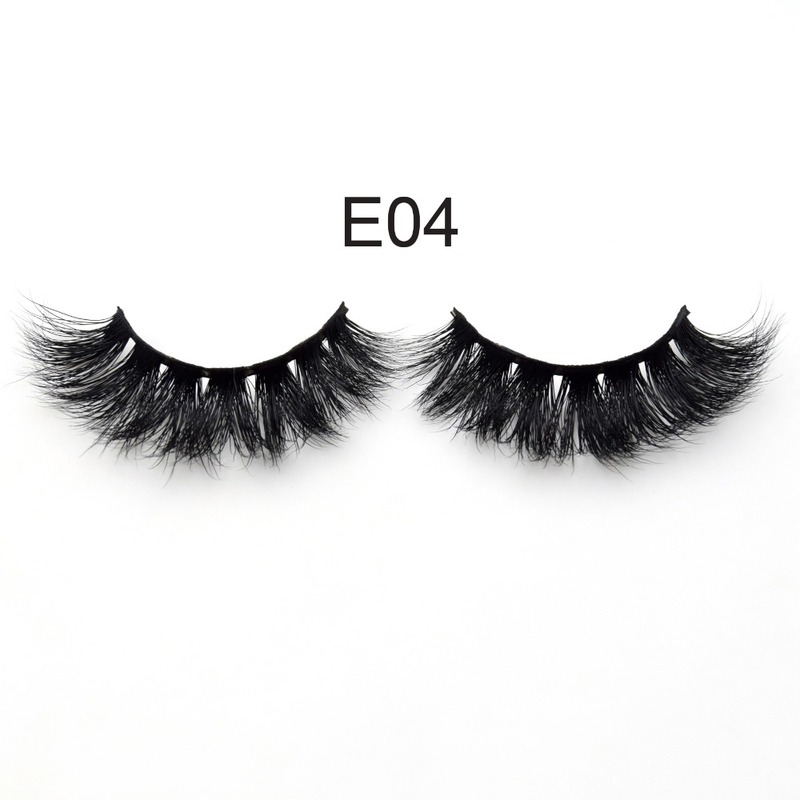 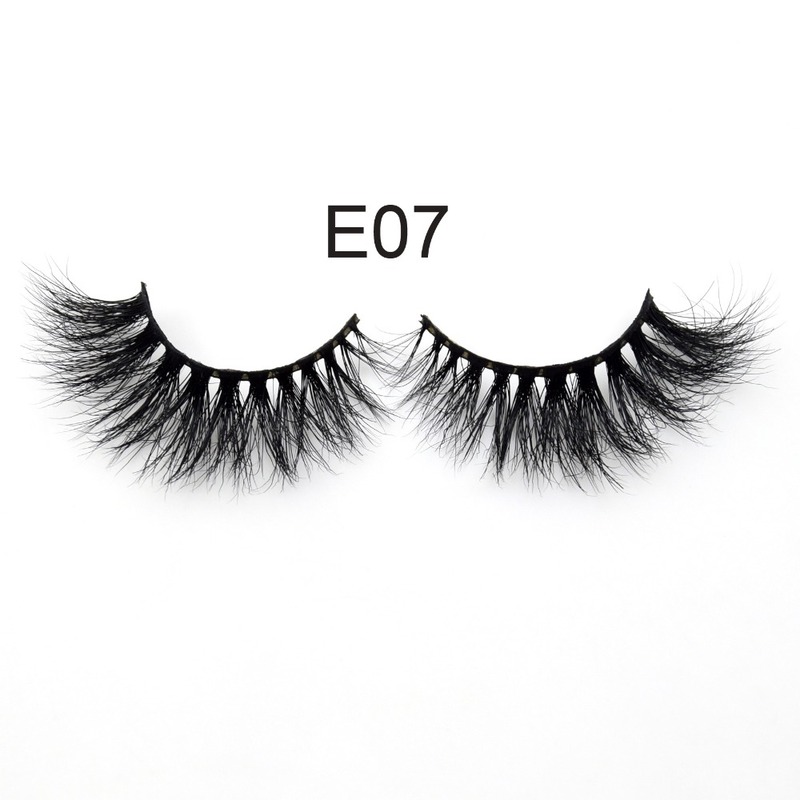 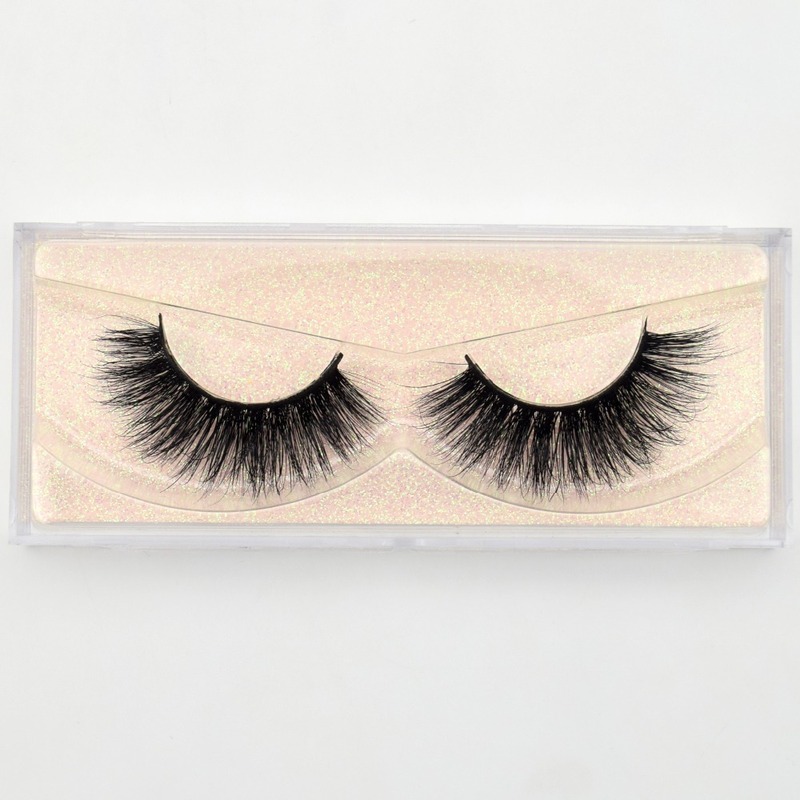 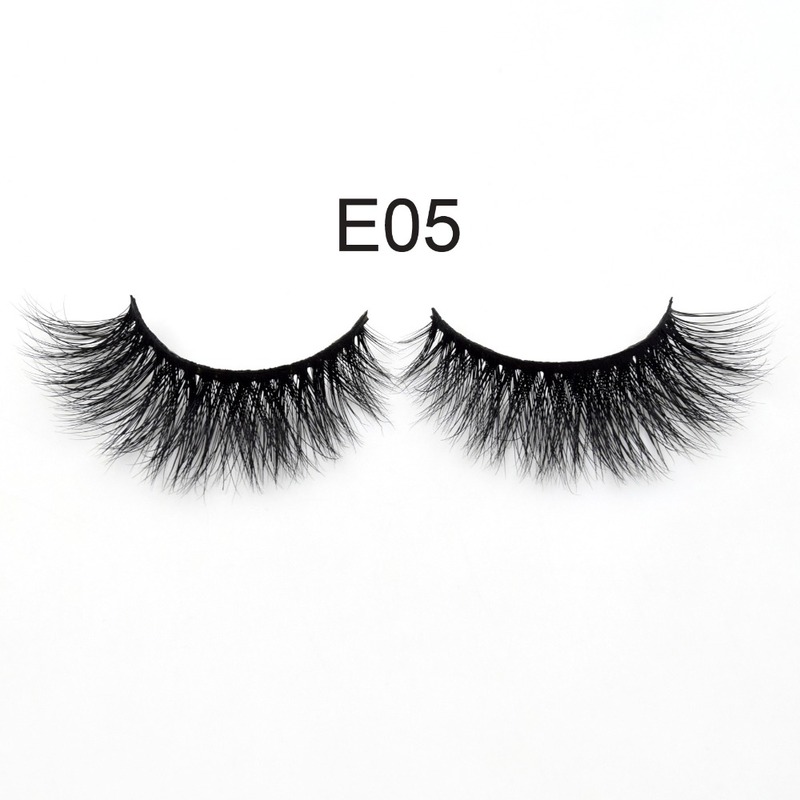 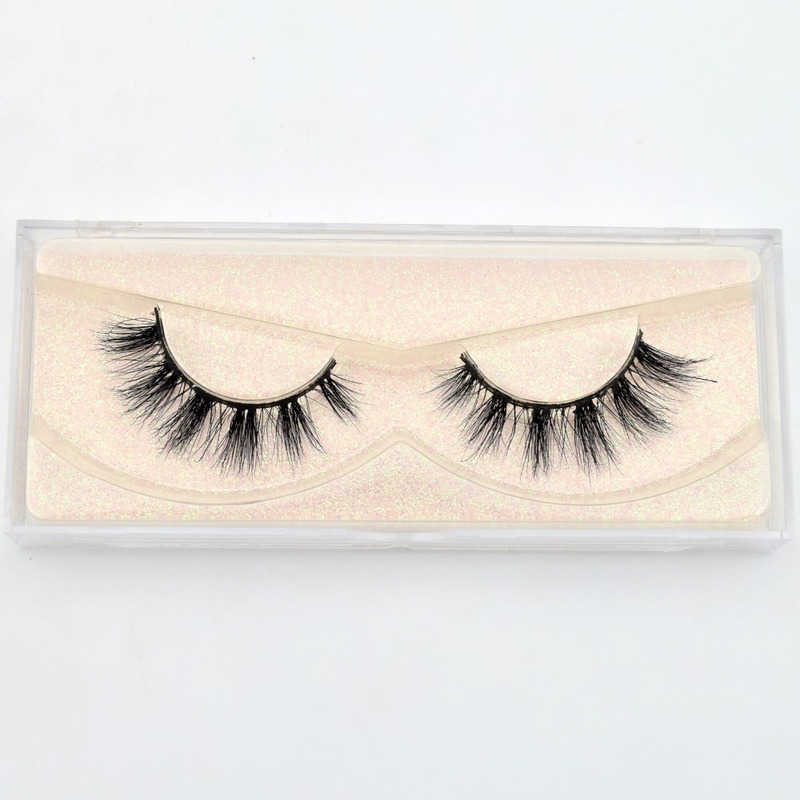 For those that love drama, these full falsies feature heavy density, and clusters of lashes that vary in length, for a voluminous, textured finish, yet incredibly lightweight. 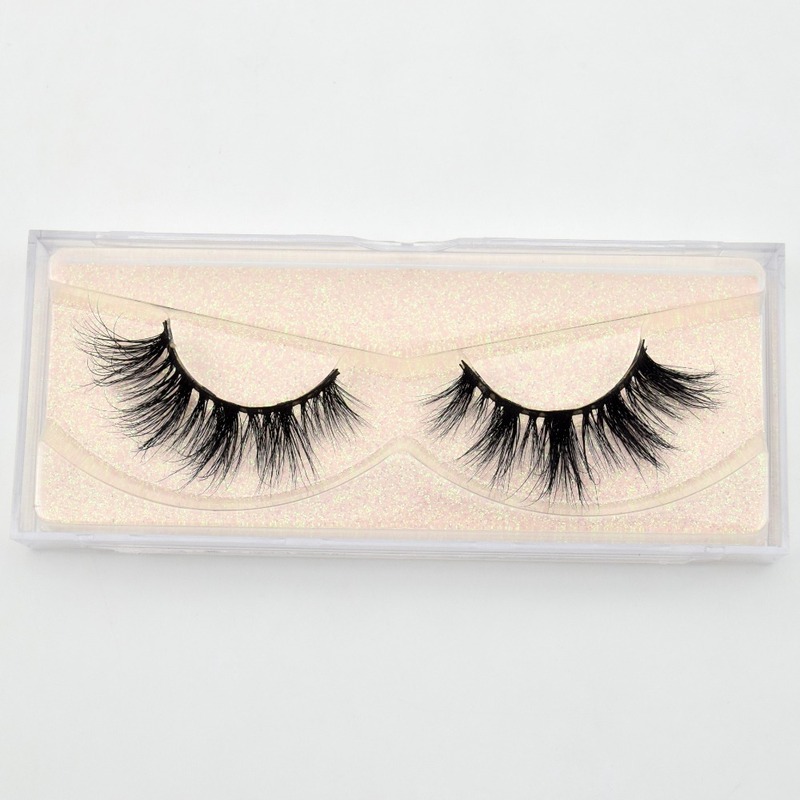 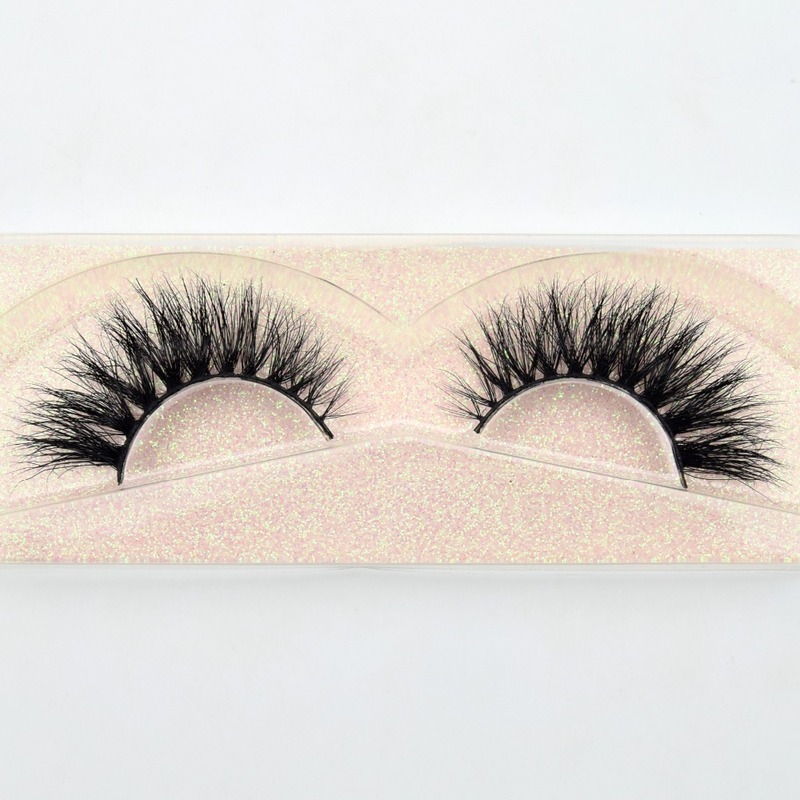 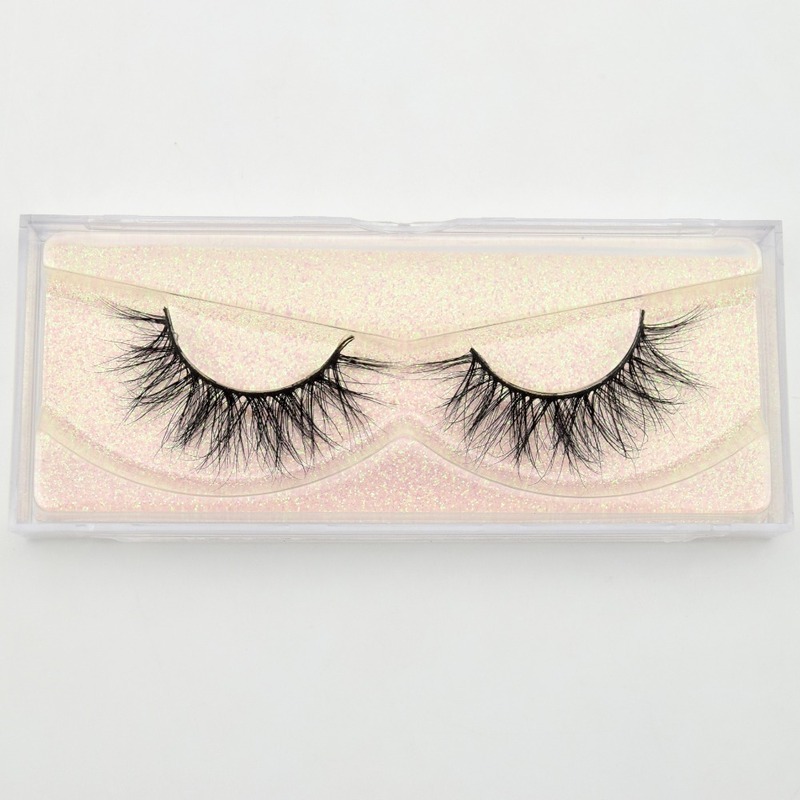 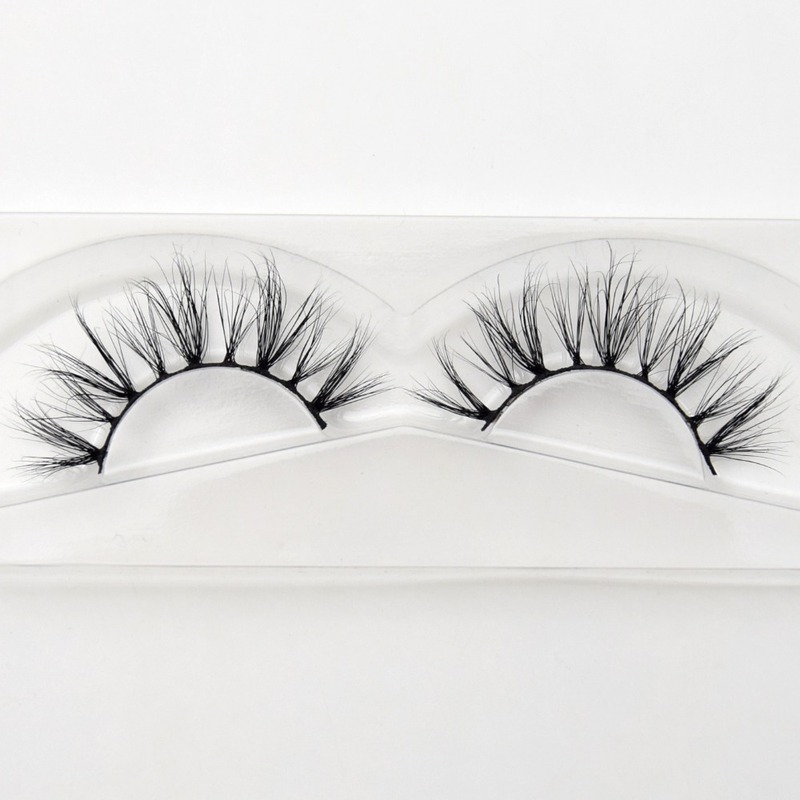 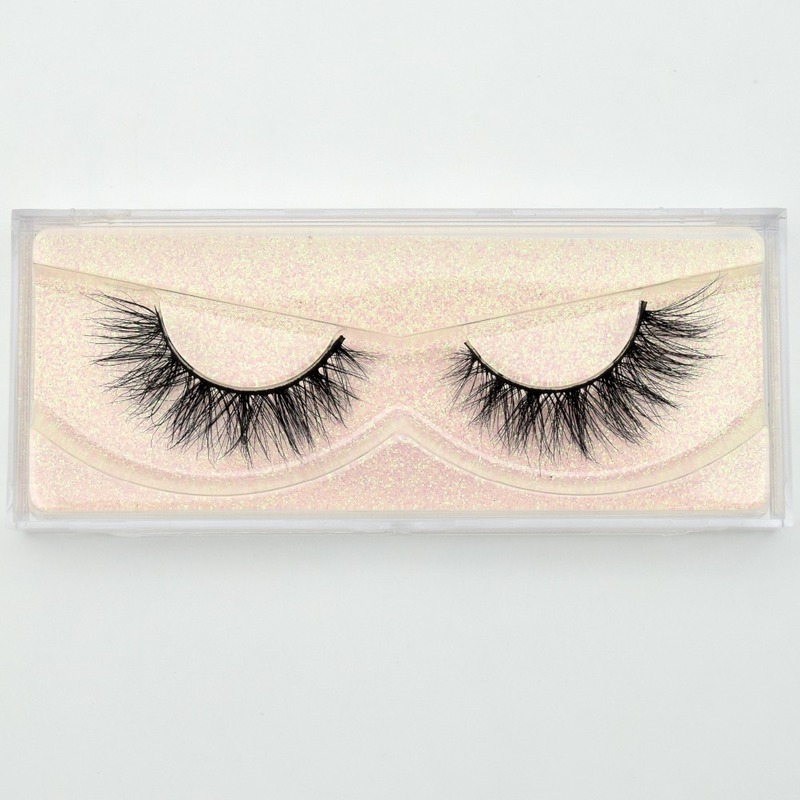 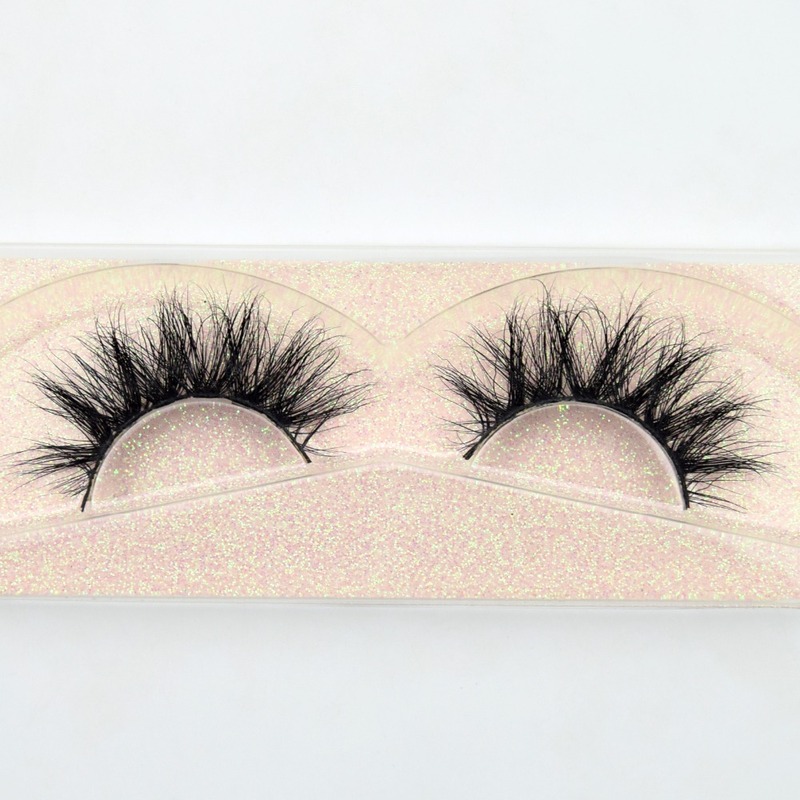 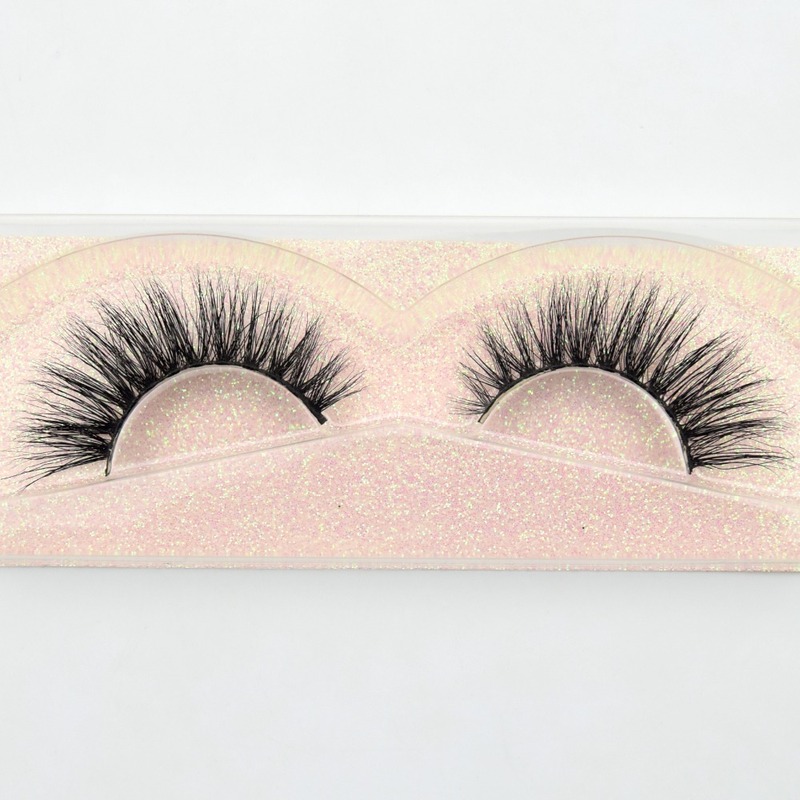 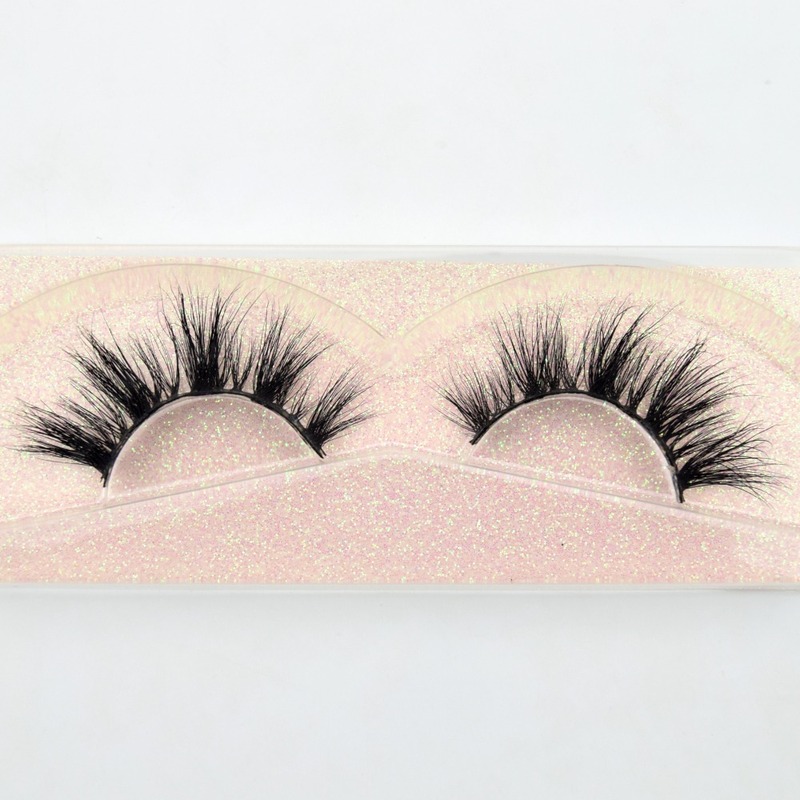 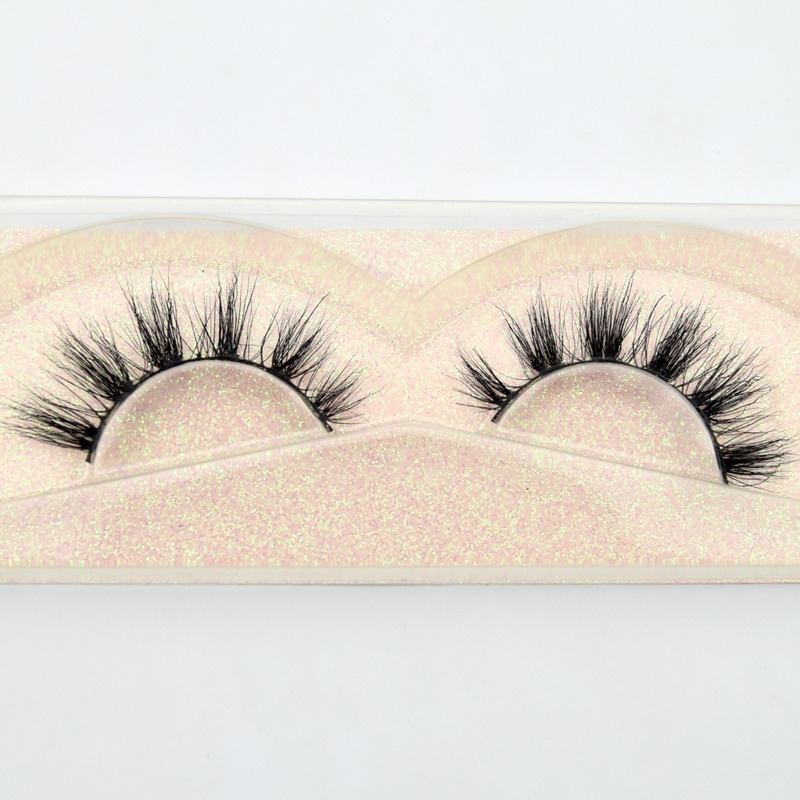 Perfect for nights out, these stand out lashes are sure to make a bold statement. 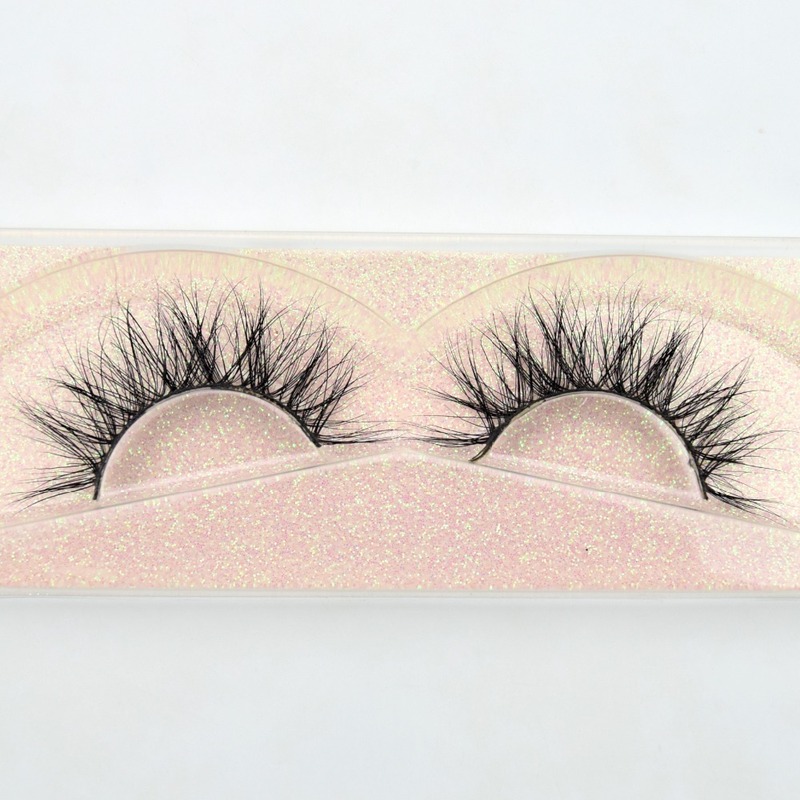 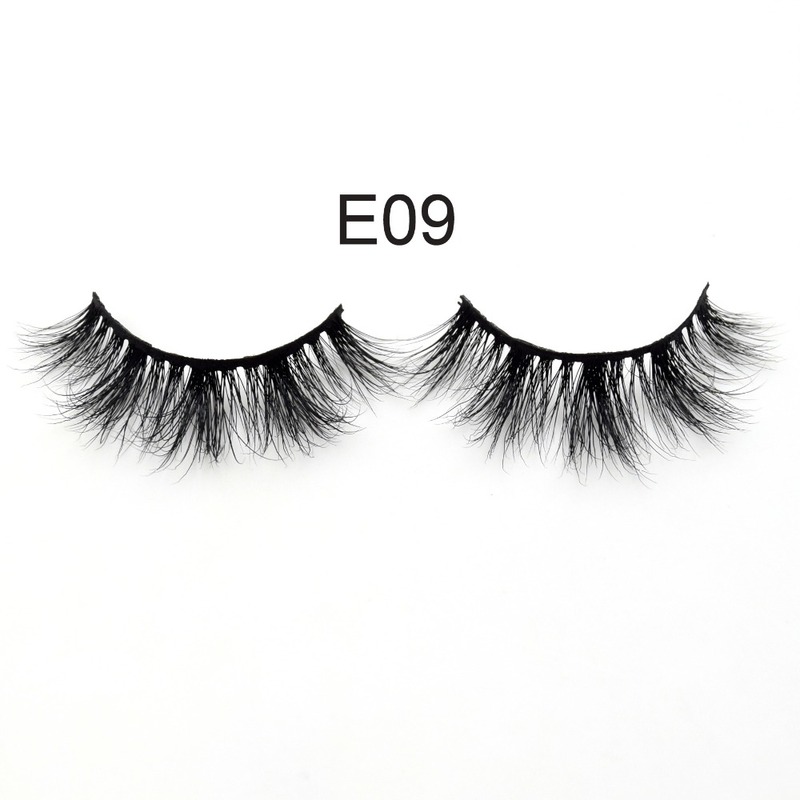 These lashes are 100% Hand made, each batch may have the different, please notice that, thanks. 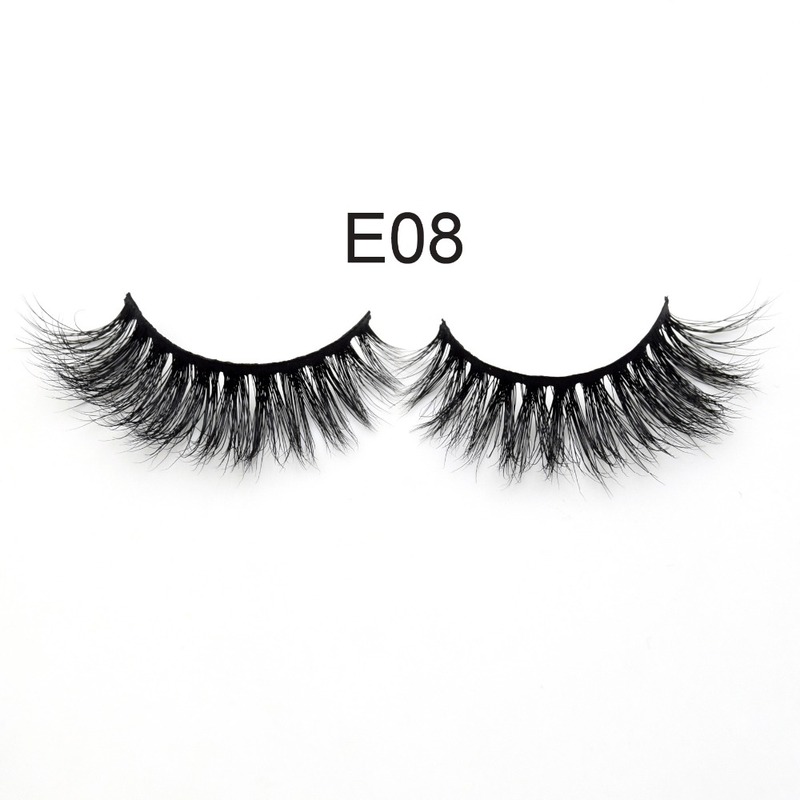 13 styles: E01, E02, E03, E04, E05, E06, E07, E08, E09, E10, E11, E12, E13, below are the details.